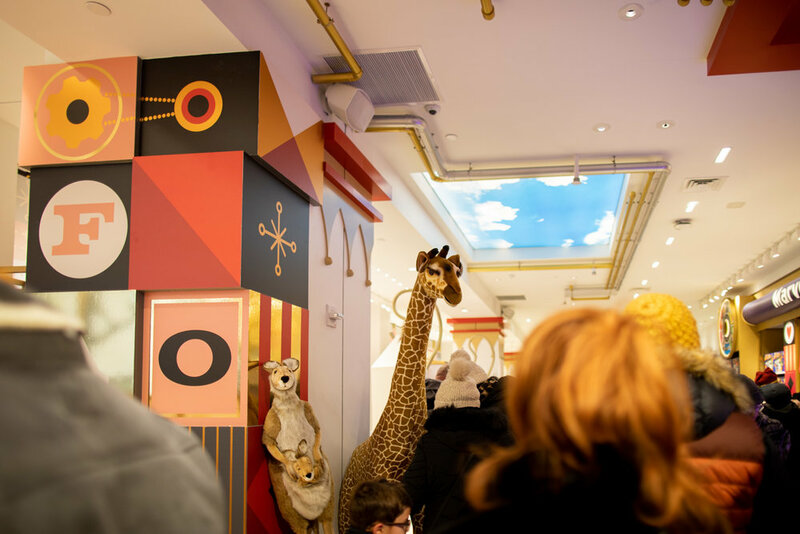 Walking into FAO Schwarz—expect plenty of crowds! 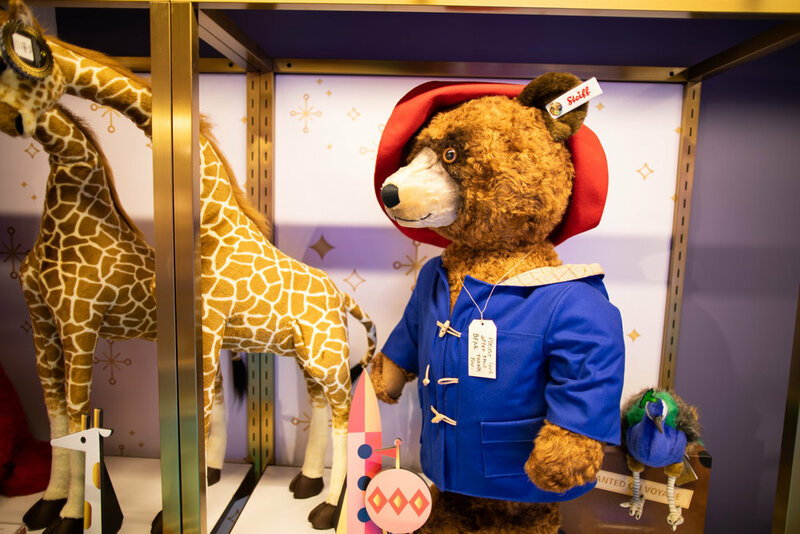 A Steiff plush bear at FAO Schwarz. The Grand Piano is back, made famous in the 1988 film Big (see the clip here). The Barbie display at FAO Schwarz in Manhattan. 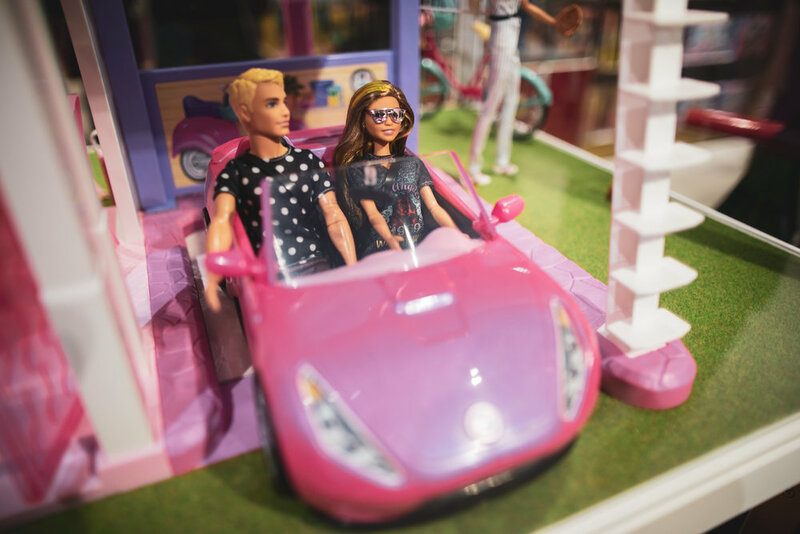 Ken and Barbie about to make their getaway. This is what they call window shopping at FAO Schwarz. 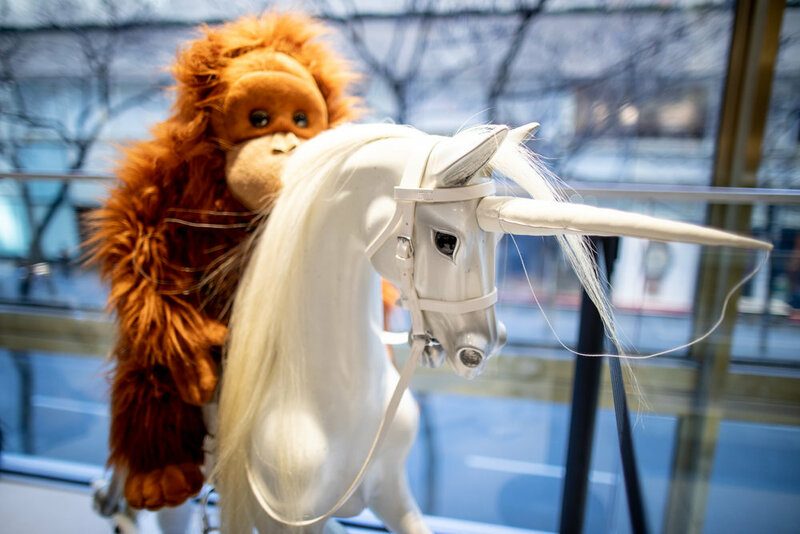 Orangutan and unicorn, why not? 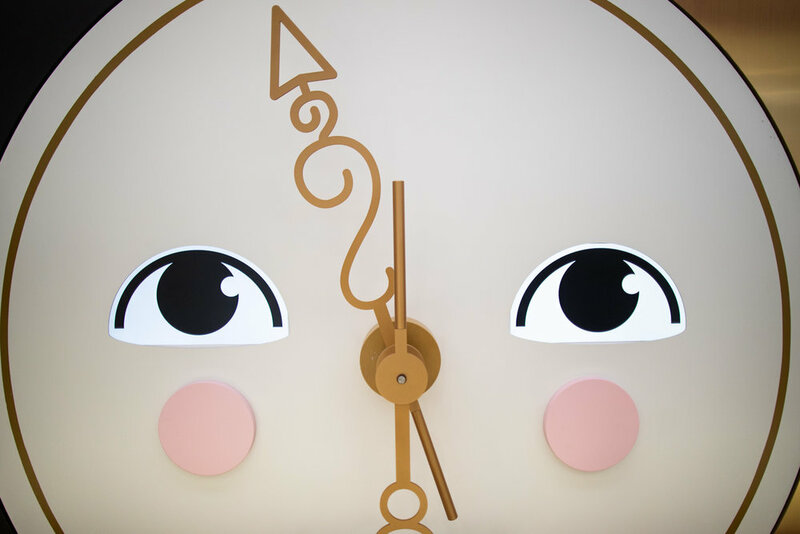 Giant clock inside FAO Schwarz. 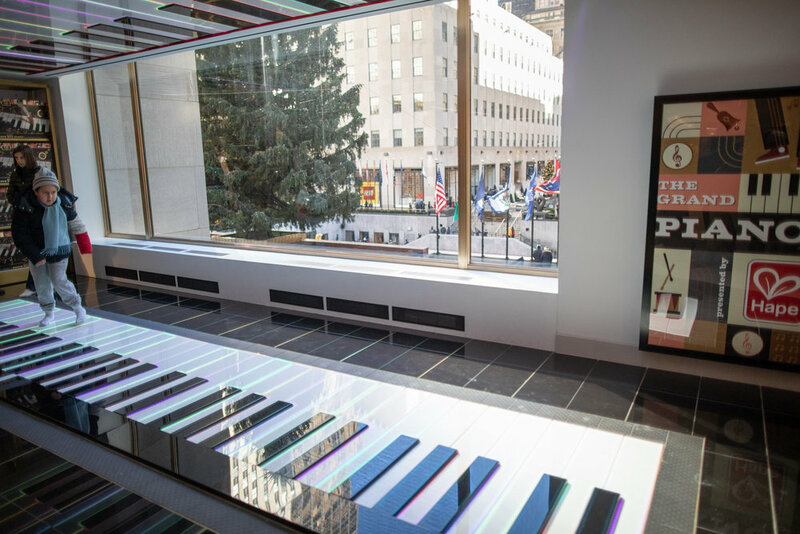 View from the second story of FAO Schwarz. The racing station at FAO Schwarz. Customize your racer! 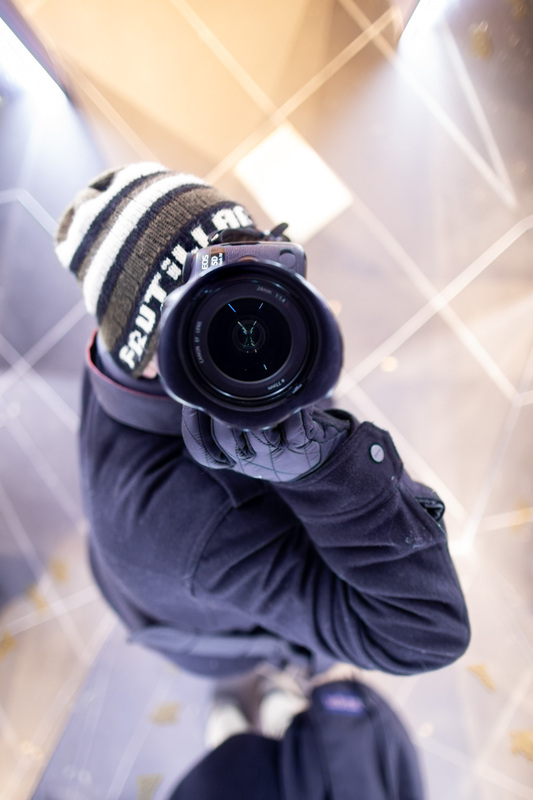 The holiday shopping season is in full swing—at least some of the customers are smiling! 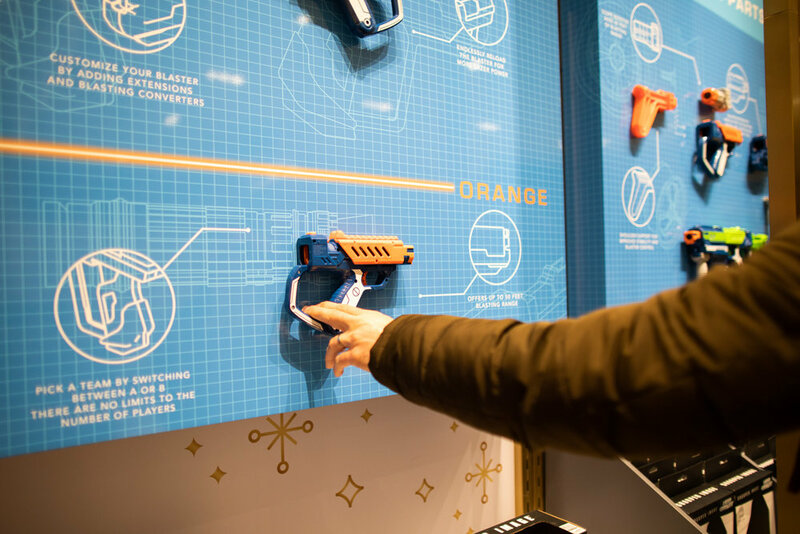 Orange you going to buy that blaster? The famous FAO Schwarz teddy bear. 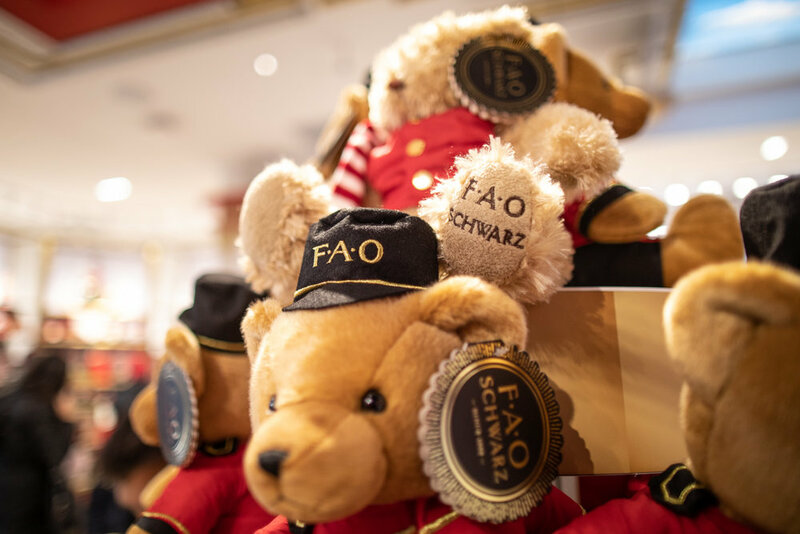 One interesting aspect of FAO Schwarz (and I think it has been true in the past) is that the store offers gifts that range from a few dollars to the thousands. 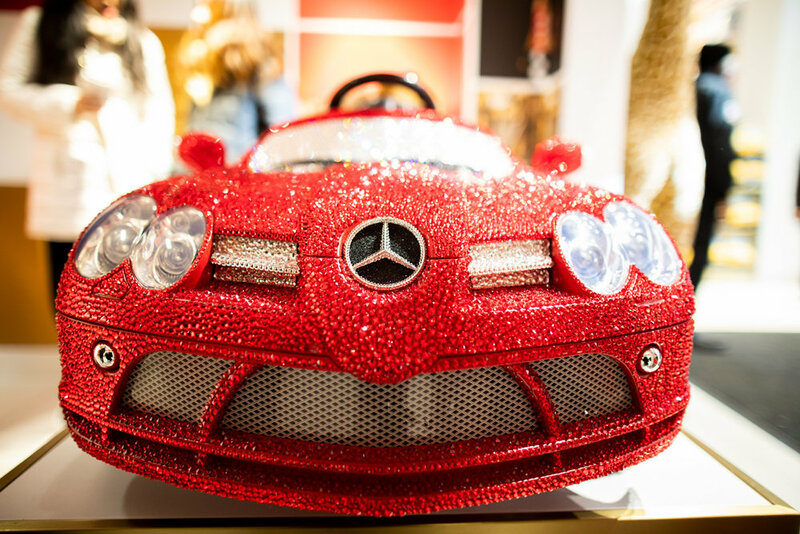 Take, for instance, the Mercedes-Benz toy car encrusted with 44,000 Swarovski crystals. This handwork took over 126 hours to make by artist Kellie DeFries (aka the Crystal Ninja); the price matches the ostentatious glamor—it’s set at a dazzling $25,000. 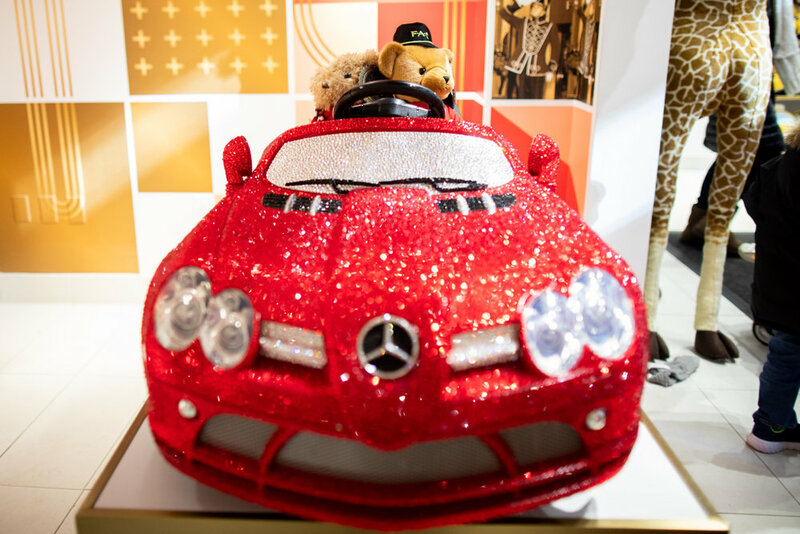 FAO Schwarz branded Mercedes-Benz toy car. Price of admission: 25,000 USD. Near the revolving doors at FAO Schwarz in Manhattan. 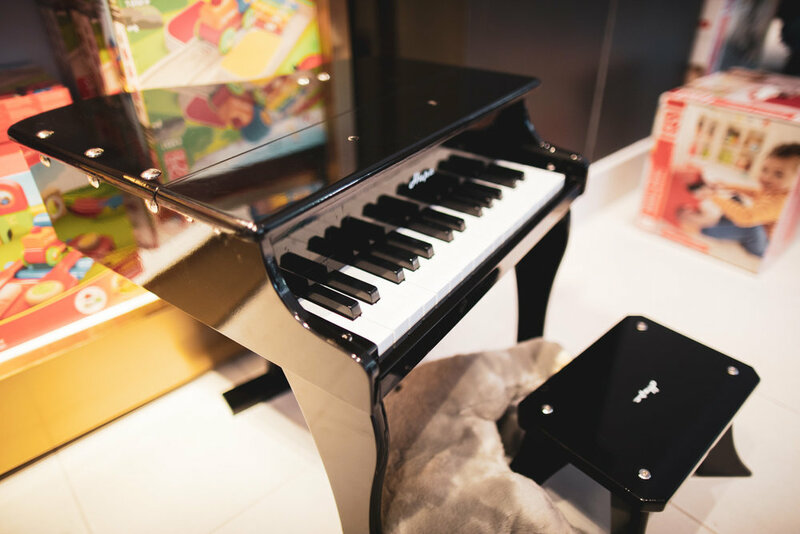 The FAO Schwarz store has plenty of ways for kids and adults to entertain themselves even without purchasing anything. 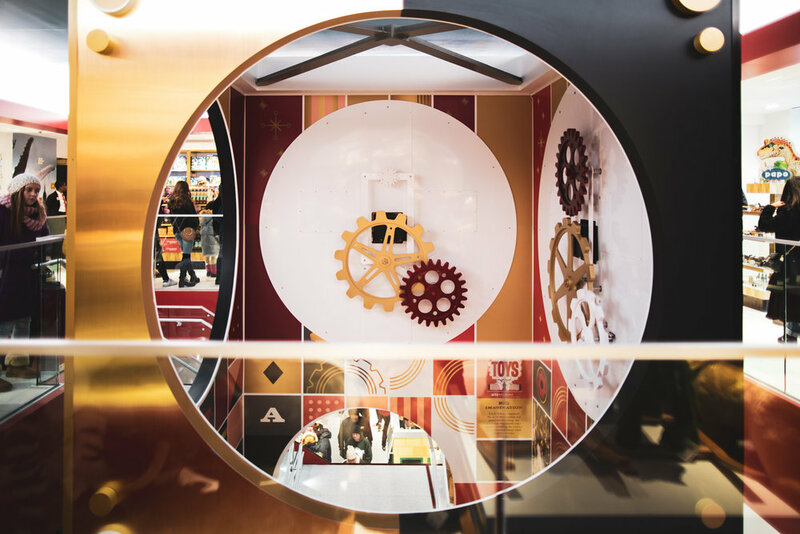 For instance, this little nook near the entrance had fun mirrors on all sides which you can photograph yourself and/or your friends or family. 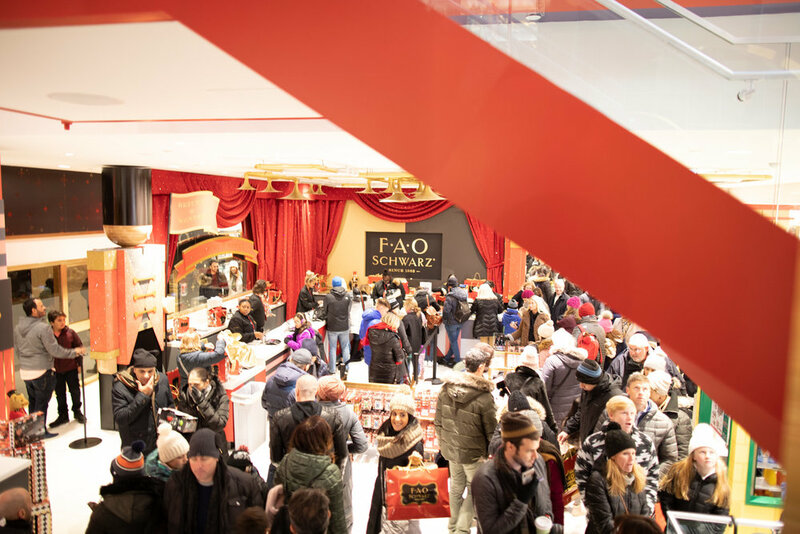 F.A.O.’s new owners are creating thousands of “stores within stores” at other large retailers as well as small stores in airport terminals and other locales across the United States and in China. 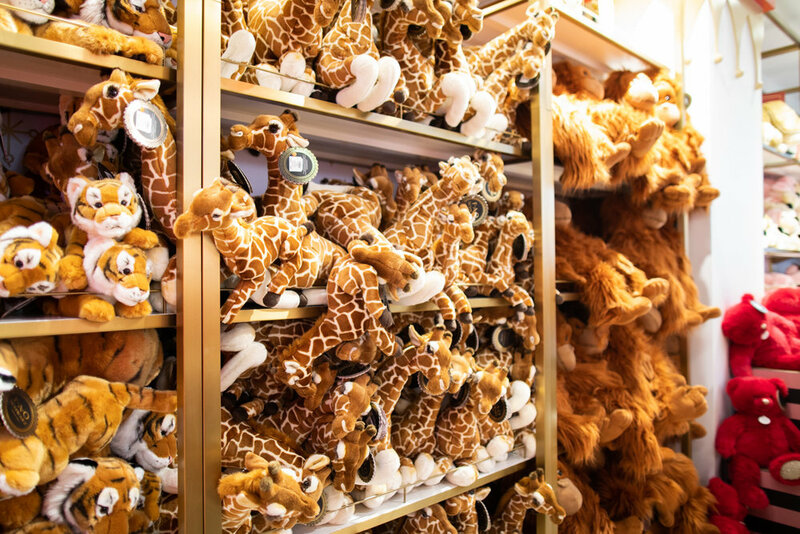 The new locations will be stocked heavily with F.A.O.-branded stuffed animals and toys. To modernize the brand, the New York store will feature “Instagrammable moments” and soldiers’ uniforms designed by the supermodel Gigi Hadid. ThreeSixty is essentially trying to replicate the F.A.O. Schwarz experience, while minimizing the costs of personnel, real estate and inventory. 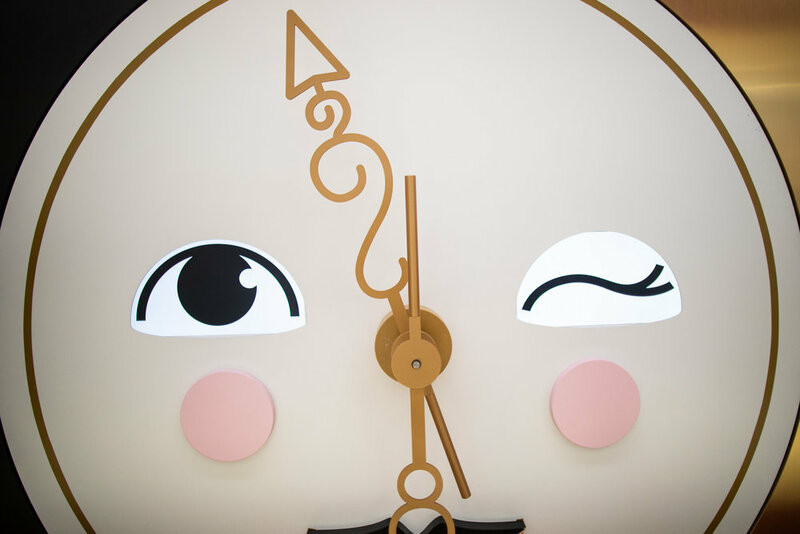 Other than its new flagship store in New York’s Rockefeller Center, many of the other locations will be owned and operated by other companies, while F.A.O. will collect franchising fees. 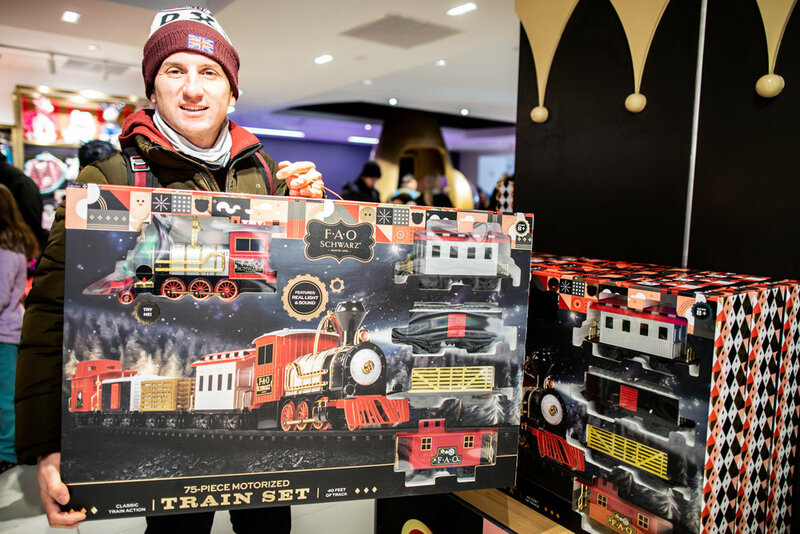 Did you make it to FAO Schwarz in New York City this holiday season? Feel free to comment about your experience or about your favorite part of the store!